Waking up is hard to do. Image: Spyros Papaspyropoulos via Flickr CC. Many of us strive to be early risers, especially because we have all been told that waking up early is one of the best ways to be more productive and spark daily creativity. Sylvia Plath, Frank Lloyd Wright, David Thoreau, and Georgia O’Keeffe were all early risers, and many other incredible artists, musicians, and writers found that their best work poured out of them before sunrise. “The early winter mornings are dark and quiet,” writes Kinfolk contributor Margaret Everton, “Although your warm bed beckons you to climb back inside, starting your day before the day can leave you enlightened and ready to meet life’s later requirements that rise with the sun.” For many, this time of year is the most difficult to practice waking earlier. 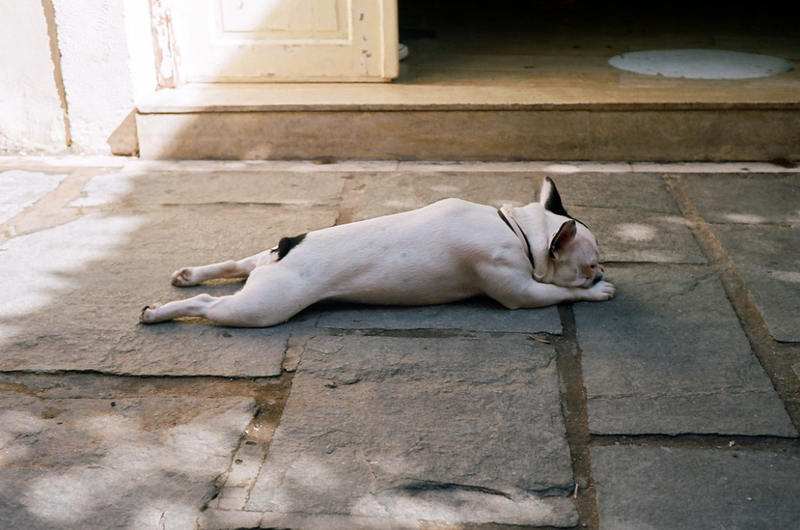 Here are some tips on how to get yourself out of bed and doing something creatively fulfilling. Get up earlier each day. Rather than telling yourself right away you are going to wake up at 5am, try setting your alarm just five minutes earlier everyday. This gives your body time to adjust to the change. “It’s not being in the light. 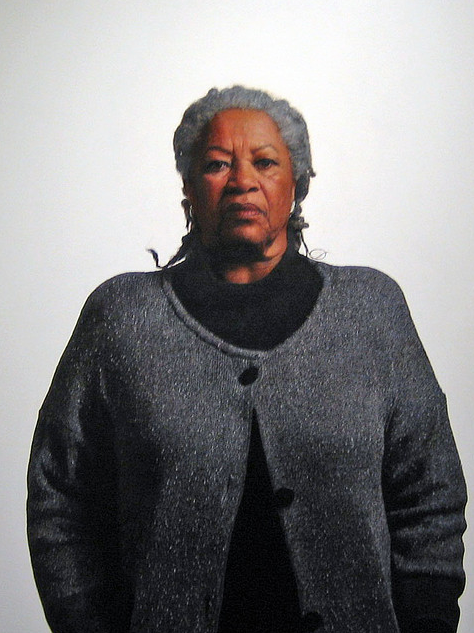 It’s being there before it arrives.” – Toni Morrison. Image: Joe Loong via Flickr CC. Chase the small wins. Try the snowball effect where you take on the smallest challenge first and work your way to bigger ones. This generates momentum in your newfound morning rituals. Rather than relying on logic and setting a goal of waking two hours earlier, try for half an hour earlier. When you get to that goal you will be encouraged to continue. Put external pressure on yourself to wake up earlier. Set a meeting or workout session with another early riser because it will create accountability and you won’t want to let them down. It is harder to get up when your alarm clock is the only thing counting on you to wake up early. Give yourself an irresistible reason to wake up. What is your vision for your extra time when you master getting up earlier? Some of the most beloved writers of all time were early risers who would work on their novels and poems before the sun was up. Toni Morrison once said, “It’s not being in the light. It’s being there before it arrives,” of her early mornings spent writing. With this in mind, plan to do something you love in the early mornings with that precious extra time you’ve earned for yourself. Work on a painting, write a list, sip a cup of tea and contemplate the day ahead…whatever you decide to do, just remember that you’ve truly earned it.